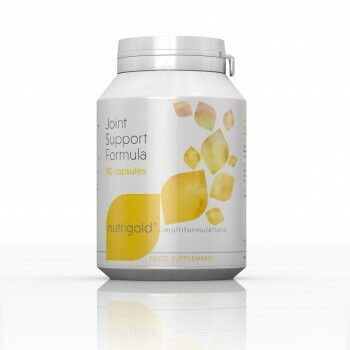 Joint Support Formula contains a carefully selected range of nutrients including manganese, which contributes to the maintenance of normal bones and normal formation of connective tissue. 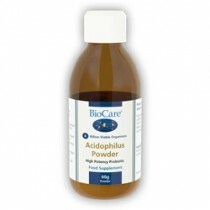 This formula is suitable for vegetarians and people with seafood allergies. 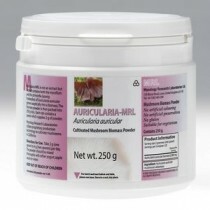 Encapsulated with:Hydroxypropyl Methyl Cellulose. Microcrystalline Cellulose, Magnesium Stearate. 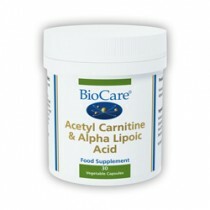 3 capsules after food or as directed by practitioner. Glucosamine is derived from corn, but we are unable to get deﬁnitive statement from supplier that guarantees vegan status. However it is believed this product is suitable for vegans. Do not take if pregnant or breastfeeding. 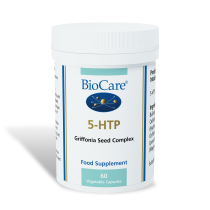 Suggested combinations:Nurocyte® and Antarctic Krill oil, EPA Marine Fish Oils or Golden Flaxseed Oil.